Home / boxsetup / NCK Box / NCK Pro Android MTK Module v1.8.8.8 Update Released Setup File. 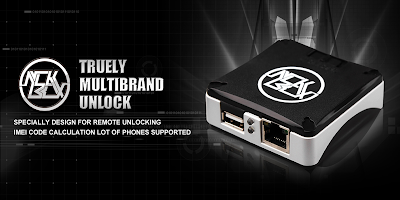 / NCK Box / NCK Pro Android MTK Module v1.8.8.8 Update Released Setup File. 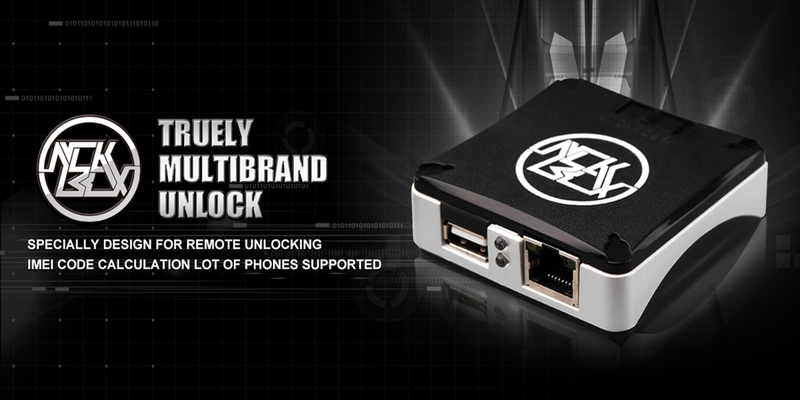 NCK Box / NCK Pro Android MTK Module v1.8.8.8 Update Released Setup File. Gsm Solution March 22, 2018 boxsetup, NCK Box / NCK Pro Android MTK Module v1.8.8.8 Update Released Setup File. - Added button to unload loaded firmware. - Improved handling phones in brom mode. - For if flash ic settings exists in exe database, will be loaded auto. 4# Download NCK Pro Android MTK Module v1.8.8.8 Setup File.